So many Blogs. So many bloggers. And way too many boring blog topics, I’d bet. We Cozy Chicks don’t want to be guilty of causing any blog boredom, so help us take action to Stamp Out the Blog Blahs right here, right now. Are you with me? What makes you keep coming back to a particular blogsite (hint: Cozy Chicks) to read more? Does the title attract you? Or conversely, keep you from clicking on the link? About our backgrounds – what we did before we became writers, or our childhoods. And with that, I’m officially out of ideas. Please share your thoughts with me. Mama Kate wants to know. That is a big question. I love coming back here to read news about the authors I love to read (or want to start reading in some cases). TV/movie discussions - I don't watch much, but my boyfriend does, so here I get download ideas for him. About our (The Cozy Chicks) books/characters - yes, love that! Motivational subjects - not sure what you mean by that. Health/diet/exercise (which those of us who sit at computers all day need desperately) - I should, but never do. Does the title attract you? Or conversely, keep you from clicking on the link? Yes, very much so. TV/movie discussions a little bit!! About our (The Cozy Chicks) books/characters Very much!!! 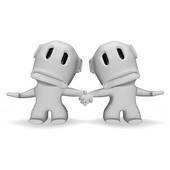 About our personal lives/joys/woes Very much so, you all are like friends who we want to cheer on or help if we can!! Motivational subjects yes, because you l motivate me!!! About our backgrounds – what we did before we became writers, or our childhoods. Always Interesting!! Travel tips these can be very interesting as well! 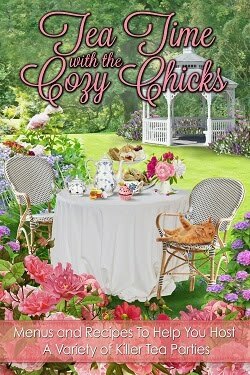 Kate, I love the Cozy Chicks blog because we get to "meet" the author behind the stories and I never find any of you boring!!! Most days I stop her first and get a smile on my face. I don't always comment but this is a daily stop for me to see what you chicks are up to. For me it's mostly content with a strong second of blogger. Humor is always good whatever the topic and insider info is always great. The title definitely drives me to/from a particular post, such as the one today. Here's the tricky part how I respond to a given title or subject (btw- your list works for me) really comes down to what else is going on in my life. Which of course doesn't help you since you don't live inside my head. I haven't browsed this blog in awhile, simply because I've been busy in my life and haven't read any blogs lately. Facebook with it's quick update is all I've had time for. I saw your request on FB and wanted to give some feedback, but I'm prepping for a library friends meeting. Luckily while visiting the ALA site for advocacy & fundraising ideas, I noticed they have started a program " Authors & Libraries" to facilitate author signings at libraries. 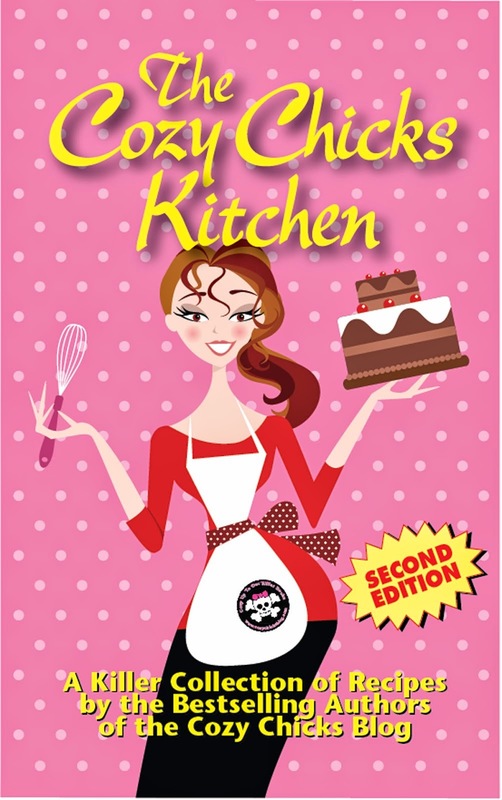 I enjoy author signings and would love to have the Cozy Chicks come & dish at my library. Which reminded me of your FB post about this blog so here I am. Sorry to say, my response isn't going to help you with a specific formula to attract eyes, but I think a number of people are like me and it isn't the content but the time to enjoy your wonderful blog. Kim, I love the ALA concept. Since this is the first I've heard about it, I'm off to investigate. Thanks for the tip. All good input! These comments are very helpful. Sometimes we pour our hearts into a blog and get only a few comments, so it's great to know that it is being read, just not commented on. And, like Deb, I am off to check out the ALA site. I just checked out the Authors for Libraries page and am on board! Iccoincidentally, I will be giving the keynote address at a regional library conference in May in Indiana. The Cozy Chicks love libraries and librarians. (I used to "play librarian" when I was a kid). All of your suggestions. I like to know authors are like me and do lots of the same things I do. Makes me like them more. The more I like them the more of their books I buy. Its a cycle. Keep up the good work. It is sweet of you to ask the question of why we come by the blog and what we want to hear about. I am sure that coming up with a post each week is challenging. I keep coming back because I have read (and loved!) books written by about half of you. My TBR list grows everyday! 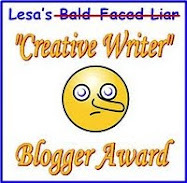 I have a list of about 4-5 blogs that I stop in on every day or so. I tend to read the post regardless of the post's title, so it's not necessarily the title of a post that would make me read it or not. Certainly some posts appeal to me more than others and I do try to comment here and there just to say "hi" and add in my two cents. For some reason I feel that if I comment on each one I will get annoying! Maybe that is true, maybe it's not. TV/movie discussions: yes/no. I don't watch much. About our (The Cozy Chicks) books/characters: of course! Wow, I don't know how helpful my responses were. I am sorry. I guess I just keep coming back because you ladies feel like friends somehow and I always like hearing what you have to say (or what you have to ramble about). I do find that the b**** and moan posts tend to lose my interest. Sharing the ups and downs of life is welcome, but too much complaining...not so much (with me anyway). It would be kinda fun to do theme weeks where every once in a while all of your posts for the week followed the same theme: a week where each of you address your holiday traditions or favorite holiday memories; a week where each of you share a list of your current favorites (…these are a few of my favorite things…); a week where each of you share a bit of how you got started writing... The sky’s the limit with that. Doing it each week might be redundant, but once a month or so, might be fun. Thanks for keeping the blog humming, ladies. It’s fun stopping by. I hope you are getting some good suggestions today. Greetings! I keep coming back because you feel like family to me. I think I agree with some of the others . . .
TV/movies - not really, unless it is about one of the authors here. Authors' books/characters - oh yes! Yes, these are very helpful! We love hearing what you want to read. It gives us direction. The last thing we want to do is waste your time or ours. Kristin A., we actually look forward to hearing from our regular commentors. It's like talking to friends and having them talk back. So post away! Theme weeks would be a great idea. We'll put our heads together and see what we can come up with. Although I don't post a comment very ofter, I look forward to reading the Cozy Chicks blog daily. I find most topics (& comments) interesting & informative. Keep up the good work! Another thing I love on this blog: you always reply back to the comments left. Making it a real conversation. Aurian, I love hearing from you. You have great perspective, being outside the US.